Pentax K-3, a 24 MP APS-C DSLR announced on October 8, 2013. 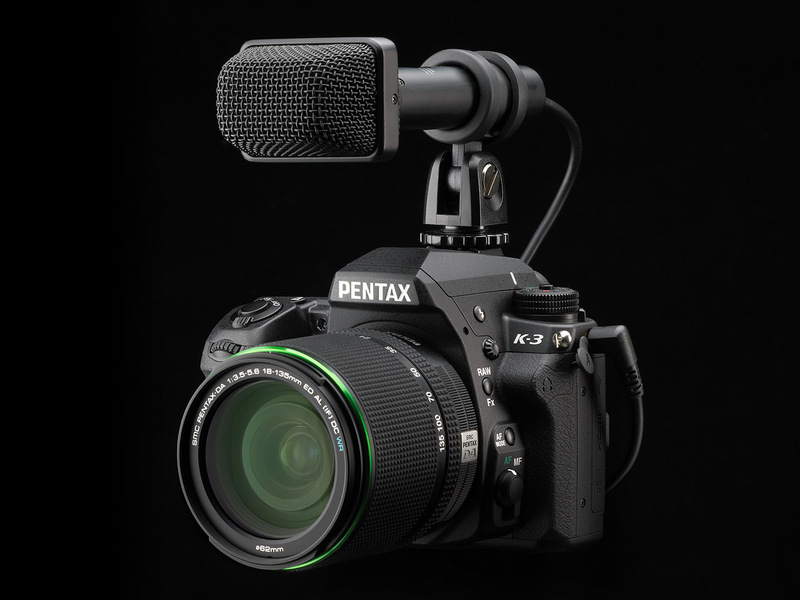 Pentax K-3 II is Pentax’s latest popular DSLR released in late 2015. 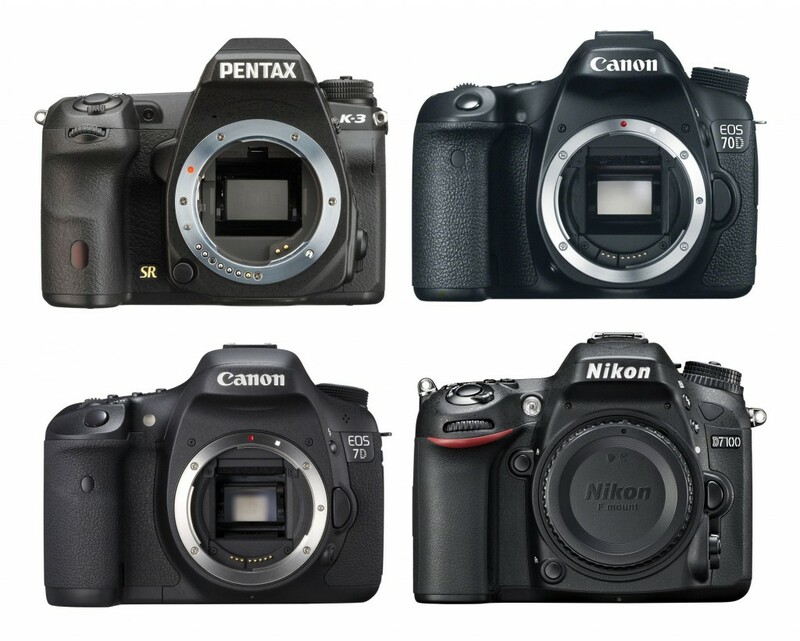 Today, we are showing you best deals on Pentax K-3 in 2015. Black Friday and Cyber Monday is coming, are you looking for Pentax K-3 Black Friday deals 2018. 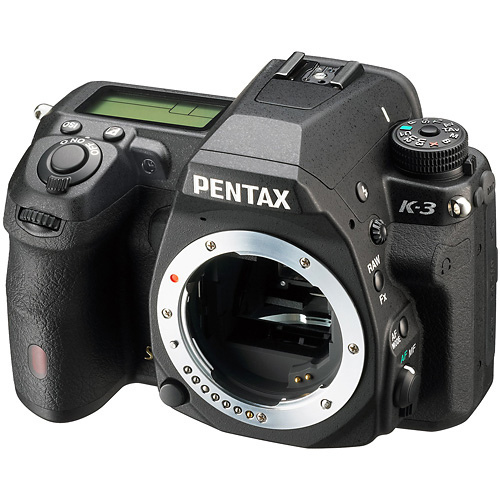 The new announced high-end APS-C DSLR Pentax K-3 now in stock and shipping at B&H Photo Video and Adorama.com. And you can also pre-order at Amazon.com, shipping on November 15, 2013. 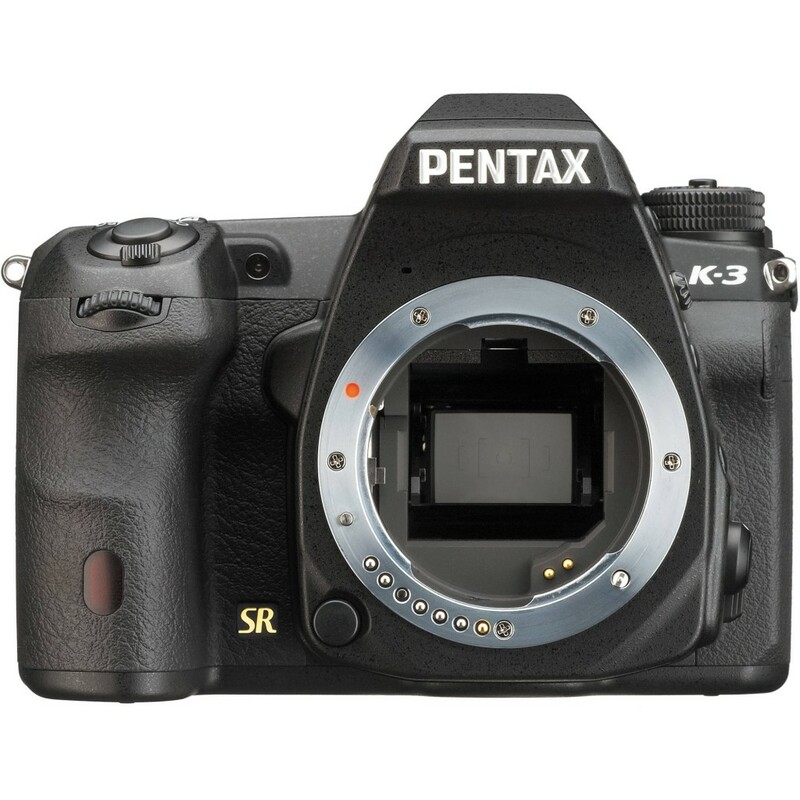 Pentax’s new high-end APS-C DSLR camera K-3 was just announced, so want to see it’s image quality? Let’s take a look K-3 sample images here. You can click the image to see original size. 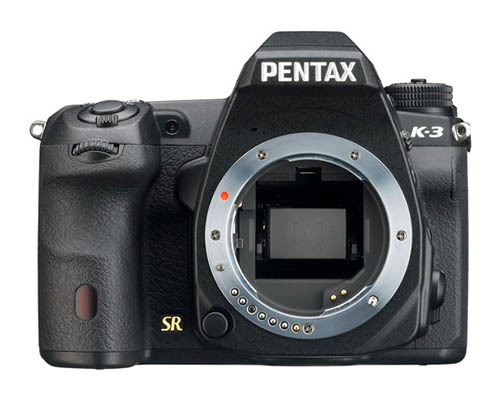 Ricoh has announced the Pentax K-3 – a 24 megapixel enthusiast APS-C DSLR. In addition to the higher pixel count, the range-topping camera gains a 27-point autofocus system and a more advanced 86,000 pixel metering sensor, compared with the K-5 II. Rather than offering versions with an without an optical low-pass filter, the company has found a way to selectively use the image stabilization system to mimic its effect. It also offers twin SD card slots and USB 3.0 connection. 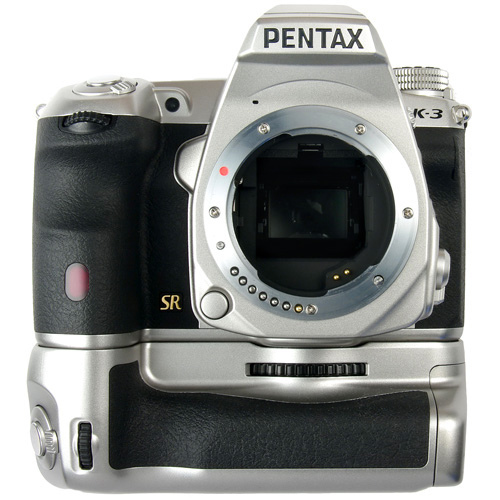 Pentax USA leaked full features of upcoming K-3. 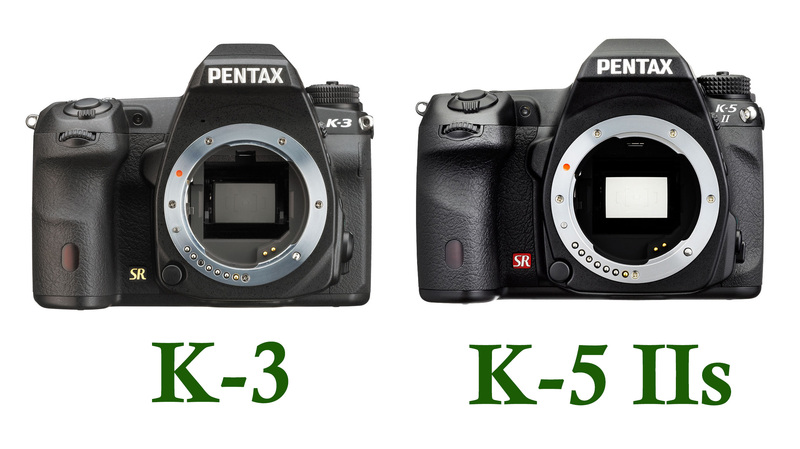 Pentax K-3 full specs now available online. See below. 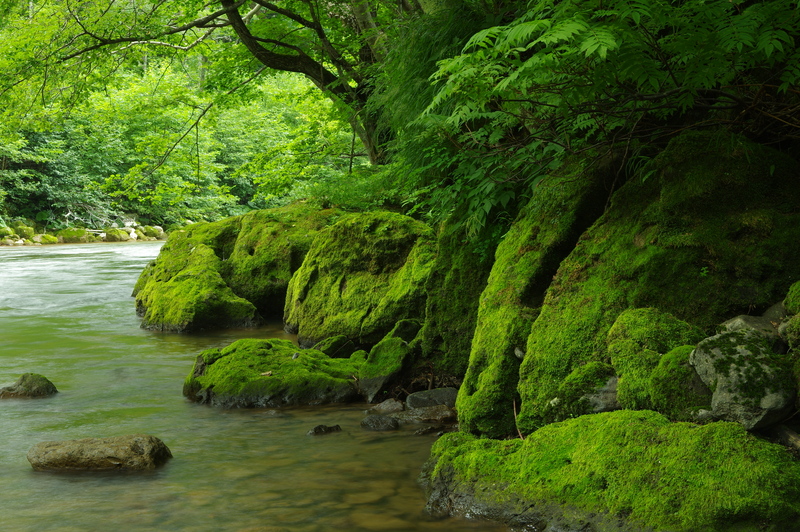 Also some more images of Pentax K-3. The upcoming Pentax K-3 will be announced next week, here are more leaked images (Front, Back, Side).